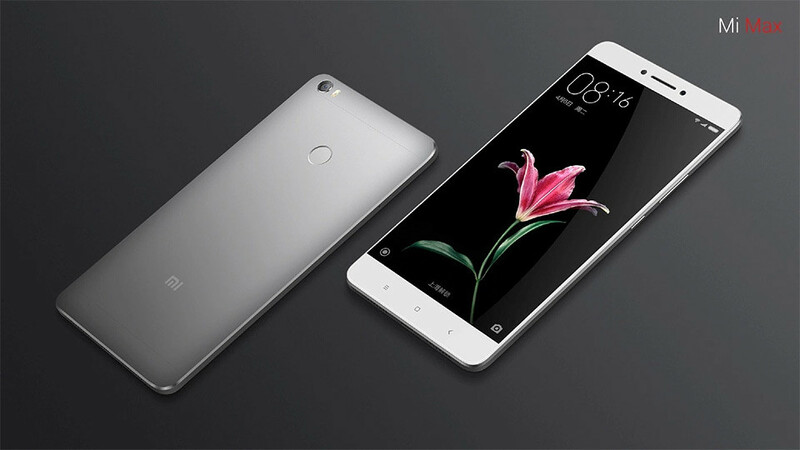 Xiaomi today announced their latest and biggest device yet, the Mi Max phablet comes with 6.44-inch display, 4GB of RAM, up to 128GB storage, microSD slot, and a crazy huge 4850mAh battery. This device is made for those who love big screens and due to the size, they are able to fit in a big battery which can almost last for 2 full days. 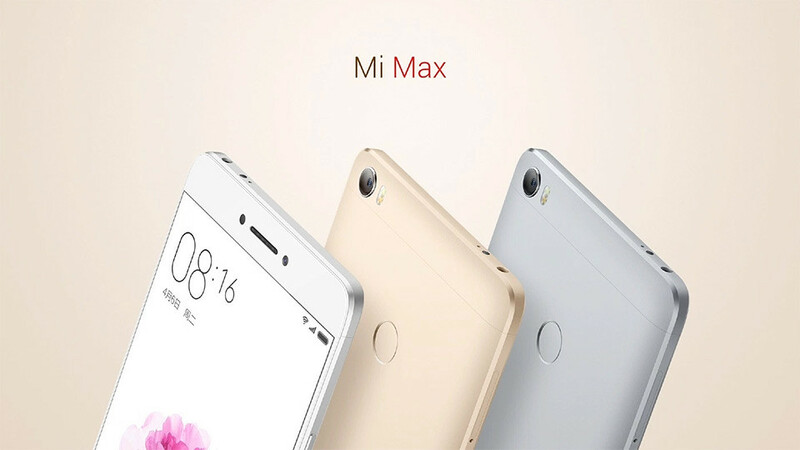 The Mi Max comes with a 16-megapixel back camera with phase detection autofocus (PDAF), and a 5-megapixel camera on the front with 85-degree wide angle lens for group selfies. 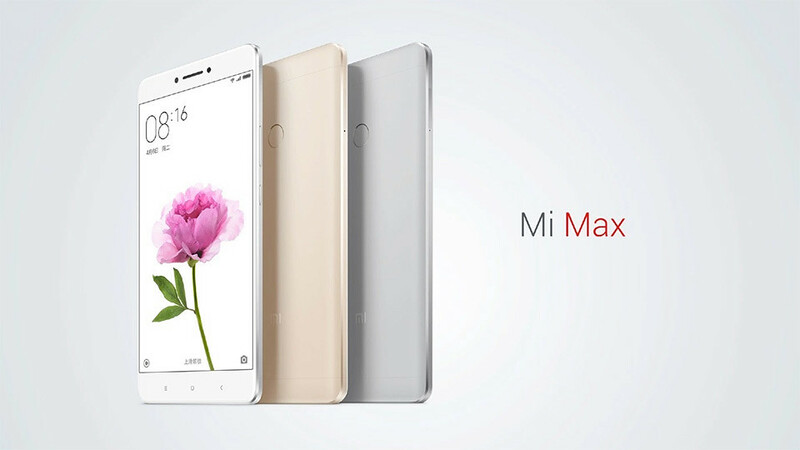 For a device at this price point, the Mi Max is really worth the deal as it also comes with a dual-sim card slot which acts as a slot for Micro SD Card, not forgetting a fingerprint sensar which is located at the back of the phone. Note that this 6.4″ phablet is only 7.5mm thin. According to them, the Mi Max will still fit your jeans pocket perfectly. The device will come in 3 colours: Silver, Gold and Dark Grey.